Next Post ❤ 1-Year Blog Anniversary GIVEAWAY! soo tottaly cute . on you. your outfit. Me too! They are my faves! I love that outfit! 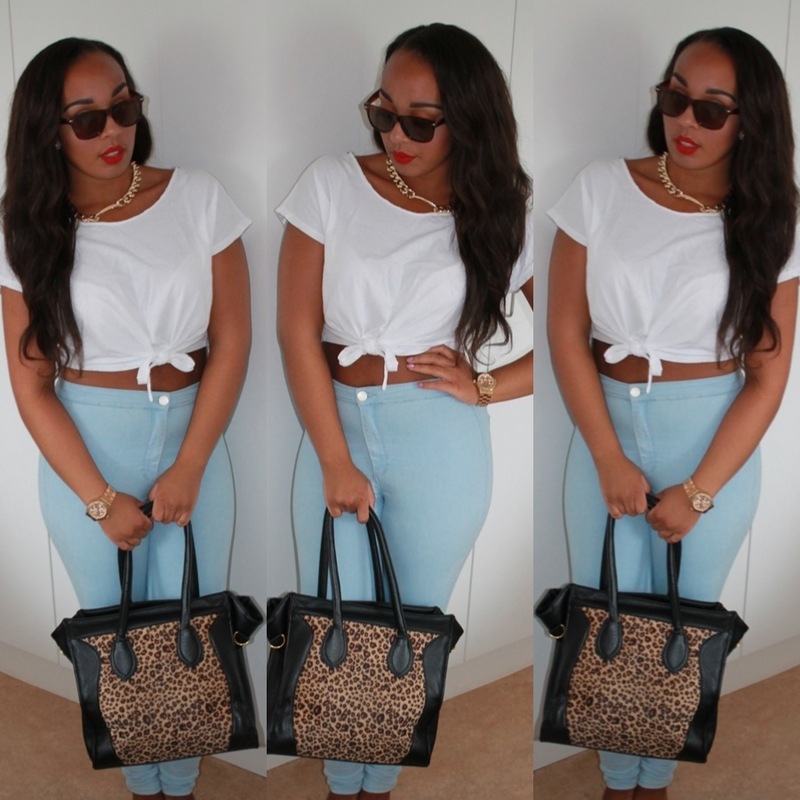 Topshop has the cutest style pants and those look great on you!